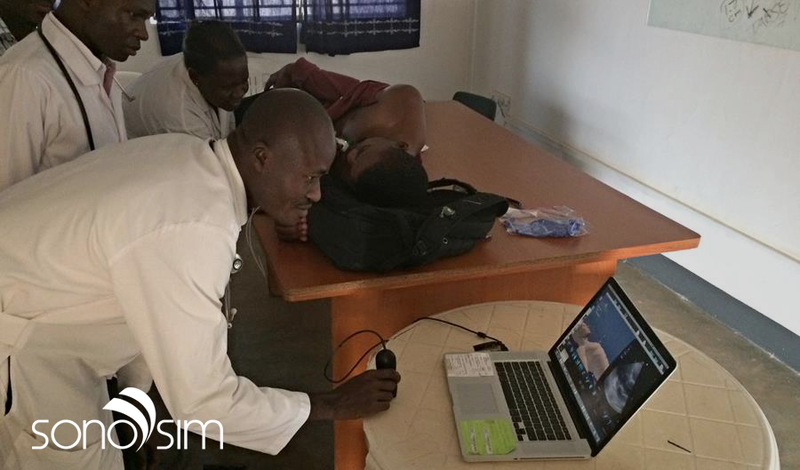 American physicians working through the US-based, nonprofit organization Health Volunteers Overseas brought SonoSim ultrasound training and education to Ugandan physicians. 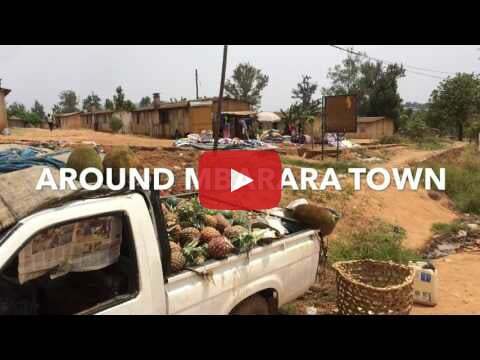 The training was delivered at Mbarara Regional Referral Hospital, located at the Mbarara University of Science and Technology, in January of this year. HVO physicians used SonoSim in a train-the-trainer method to enable Ugandan care providers to learn ultrasound in a cost- and resource-efficient method that is sustainable. With its strong roots in global health, SonoSim was created to address the worldwide need for scalable and accessible ultrasound training. 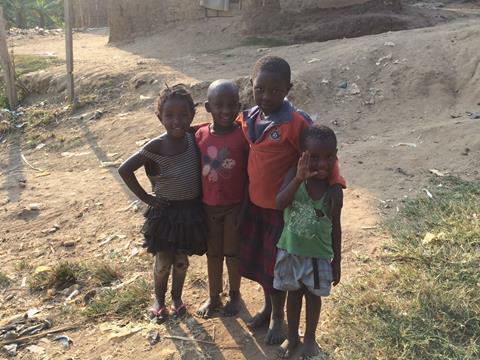 With SonoSim, care-providers in resource-constrained countries can learn and practice ultrasonography even after aid workers leave, providing a truly sustainable and lasting impact. As a part of SonoSim’s comprehensive OB-GYN Ultrasound Training Suite, SonoSim is releasing the GYN Ultrasound of Nonpregnant Normal Uterus and GYN Nonpregnant Abnormal Uterus Advanced Clinical Modules. These Advanced Clinical Modules directly address OBGYN graduate medical education (GME) and diagnostic medical sonographer (DMS) training requirements. SonoSim attended IMSH 2017, where the SonoSim® Premium Edition was featured. The SonoSim® Premium Edition includes unlimited access to the entire SonoSim® Course Library of over 60 SonoSim® Modules, with seats for up to 50 unique users. With its newly upgraded deluxe hardware package and optional laptop cart, the SonoSim® Premium Edition provides a truly immersive point-of-care ultrasound scanning experience. 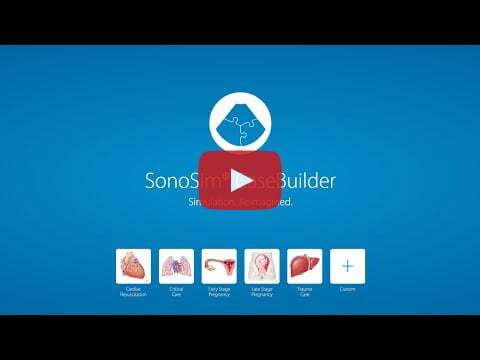 Medical administrators and program directors can now access the SonoSim CaseBuilder® interface remotely. This essential update allows users to build customized scanning cases at home or in the office, then subsequently scan them in a clinical learning setting. 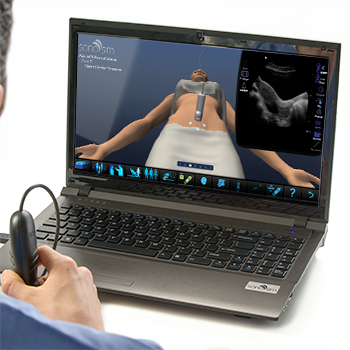 SonoSim® CaseBuilder is a SonoSim LiveScan® add-on feature and further extends its ultrasound simulation capabilities. The SonoSim International Distributor of the Year Award was presented to Simulat S.R.L. at IMSH 2017 in recognition of their outstanding achievements in the expansion of clinical simulation-based education into the Argentinian market. 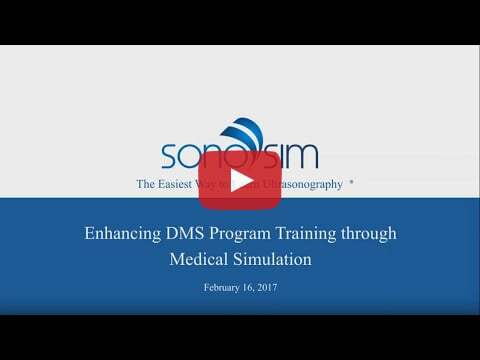 This webinar detailed the use-case of the Cardinal Tech Institute of Allied Health’s Diagnostic Medical Sonography (DMS) program and how they have used SonoSim to improve ultrasound training efficiency and student proficiency.